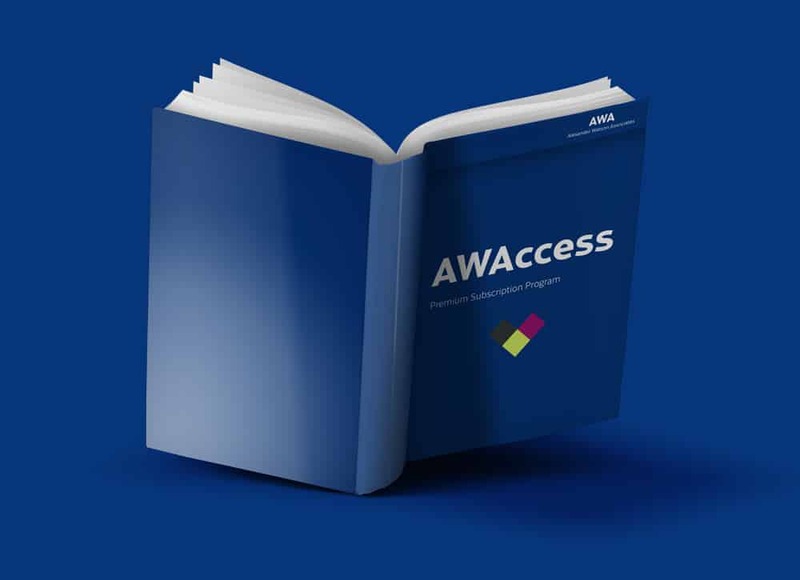 AWAccess is the All-Access Market Intelligence Solution for the Specialty Paper, Film, Packaging Coating & Converting Industry. No matter if you’re a Release Liner specialist or an expert on Product Decoration and Labeling Technologies – access all our reports 24/7 and get exclusive discounts to our events and seminars. AWAccess is our Premium Subscription Program for in-depth Market Intelligence. 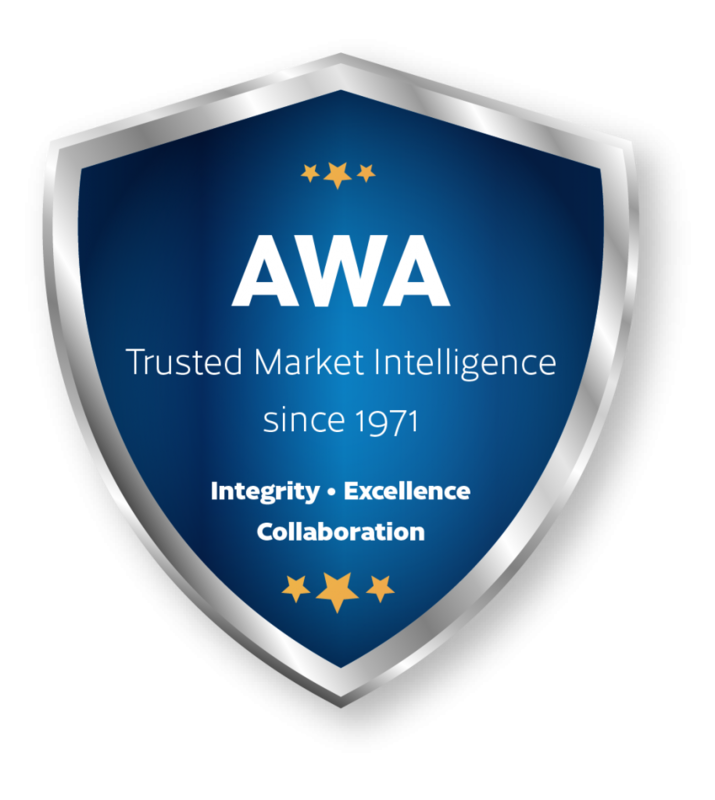 Upon registration you have full access to all AWA market and technology studies and reports, while receiving exclusive information and discounts for our industry-leading conferences and seminars. Download anything we ever published for no extra fees. Create as many accounts for you and your employees as you want. As a member, you’ll have access to all our conference proceedings. Use your membership to access our events for discounts of up to € 500! Learn more about your options with AWAccess today. Get in touch! Our team will gladly help you finding out if AWAccess is the right choice for you. 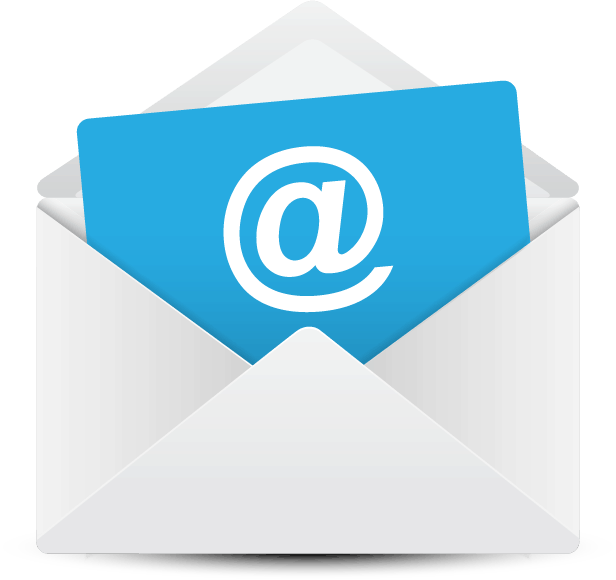 After we receive your email we’ll get in touch with you as soon as possible and advise you on your options and pricing plans. 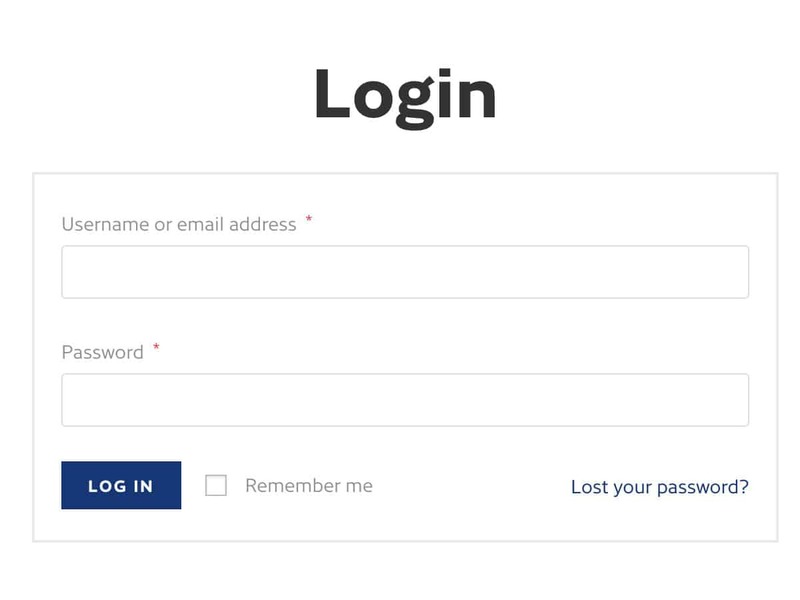 Log into your account with your username or email and password. If you have forgotten your password, you can request a new one. In the backend, you can manage your team members, your past downloads and your billing details. 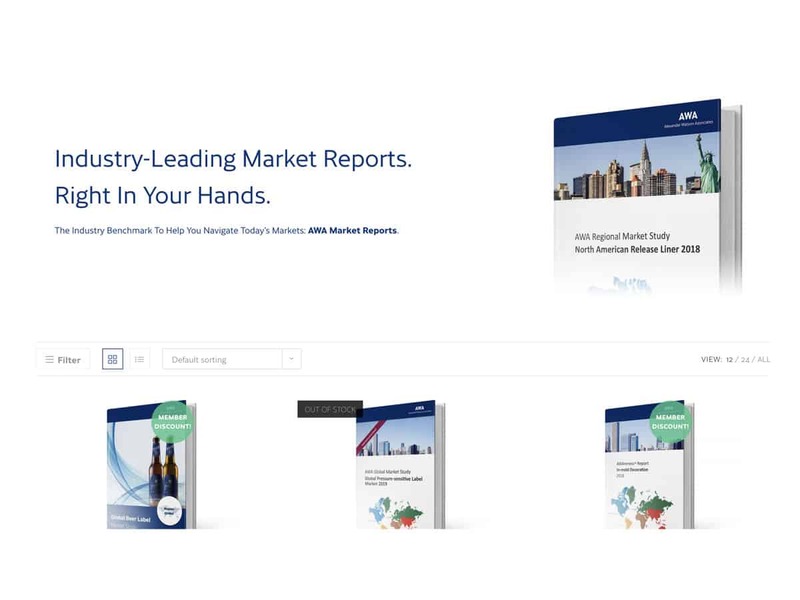 Access our Market Report Shop to see which reports apply for your membership. They’ll be tagged with “Member Discount”. 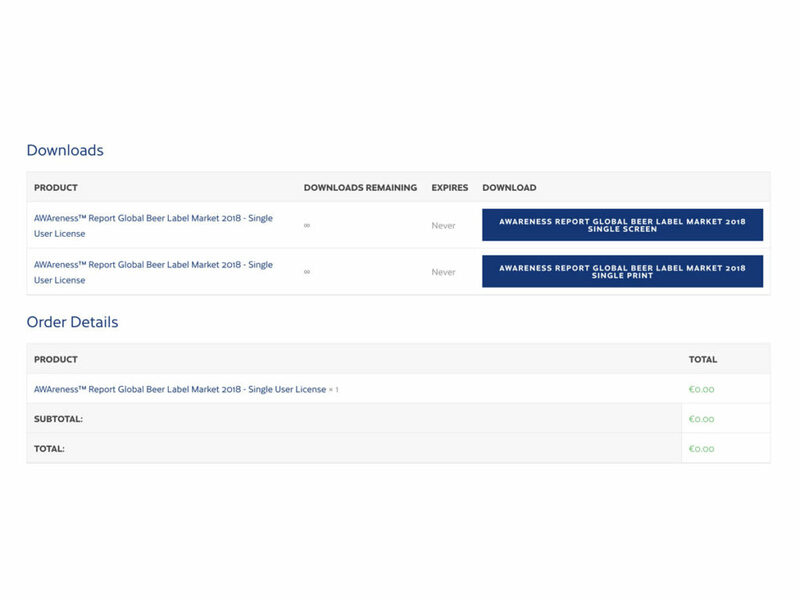 Add the reports and tickets to the basket that you want to download or purchase. When finished, access the shopping cart and check out. You won’t be asked for payment details. 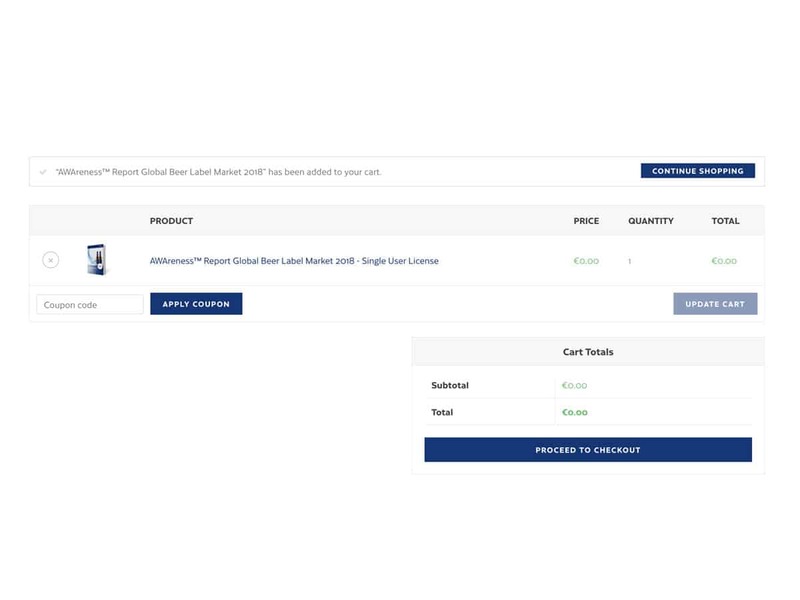 After checkout, you’ll find the market reports that you chose available as download links. Download the screen or print version. You can always come back to your account and download the PDF again later.